A child friendly baking subscription bursting with super foods and wholesome goodness. Children and adults alike, will be eagerly awaiting this box of tasty fun. Just add the butter or eggs and the kids! 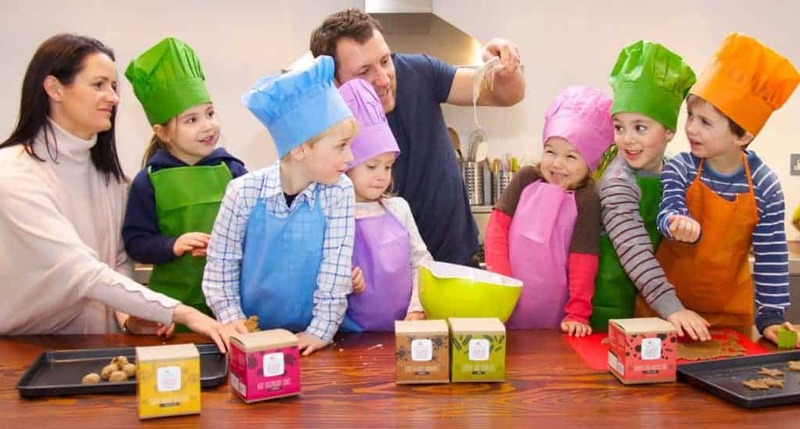 Flat packed to fit through the post box, these baking mixes not only provide a fun and educational activity to do each month, and make it easy to make a delicious wholesome treat, but also make the recipient feel special! How would you rate Sweetpea Pantry ?